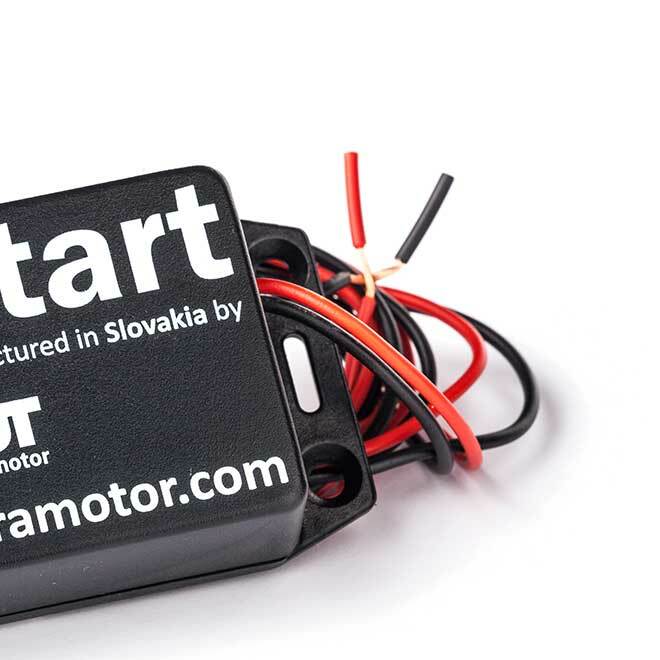 The Safe Start system is a small computer that monitors the revolutions of the engine. In case the revolutions increase suddenly right after start, this device will instantly shut the engine off, preventing injuries during startup. 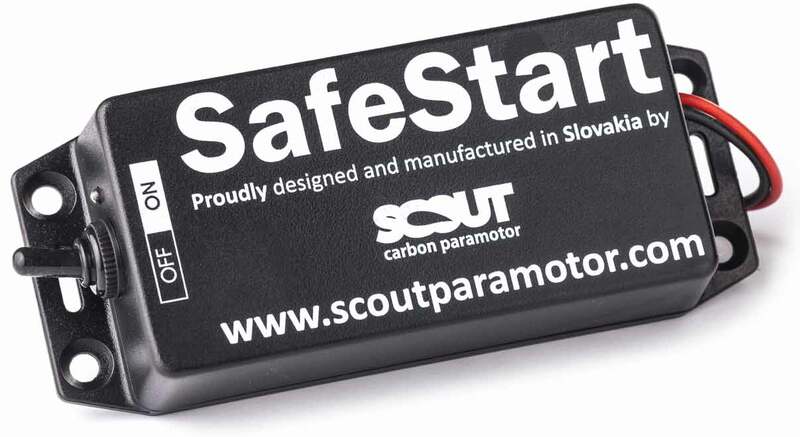 The SCOUT SafeStart has only two cables. Connect one to the ignition the other one directly to the motor. And because the SafeStart comes with a selftest function (to prevent incorrect connection), you can not go wrong with this one. Because the energy consumption of the Safe-Start is really low, you don´t need to switch it off all when you finished flying, you can leave it on all the time. This way you won´t forget to switch it on back again. 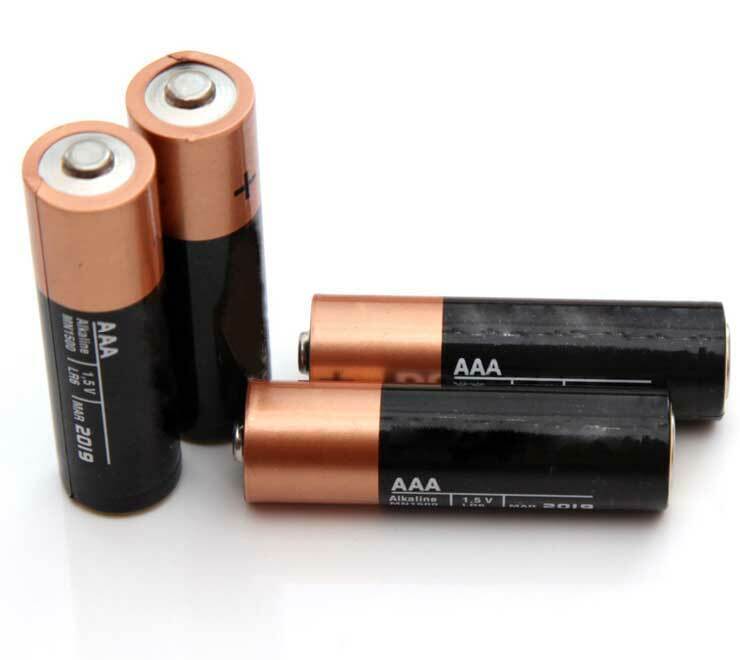 And what happens when the batteries drain out. Absolutely nothing, your engine will keep on working just like without the Safe-Start, so please be cautious. Because the Safe-Start is fully adjustable, you can set its threshold for shutting of the engine. Engines with direct drive or no clutch we recommend a setting of 2700 revolutions. Engines with clutch we recommend a higher setting of 3200 revolutions. At such rpm the engine has no thrust . Set this value for engines just like the Vittorazi Moster Classic. Set this value for engines with a flash starter and with a clutch just like the Vitorazzi Moster Plus, Polini 130, Polini 200 or Top 80. Set this value for high revving engines. Set this value for engines that give two sparks per cycle just like the F200.